In order to strengthen its bond with over four million global advertisers with more trust and accountability, Facebook is finally taking steps to empower advertisers to provide them with more control over what they are buying. After discovering discrepancies in the calculation of its ad metrics a couple of months ago, Facebook has rolled up its sleeve to tackle the issue with prompt action by adding more transparency into its measurement practices. Transparency, Accountability, and Choice are the three things offered by Facebook for improving the marketing and advertising techniques that take place on the world’s largest social network. 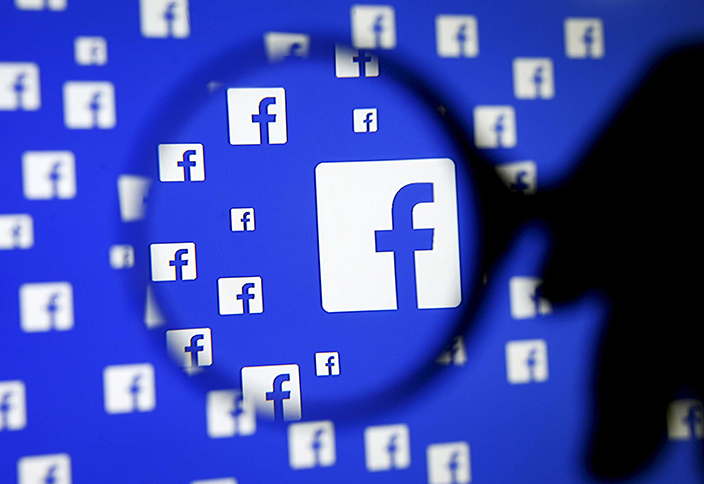 Facebook also aims to bring in further transparency into its data collection process by partnering with third-party reviewers to validate its accumulated data besides enhancing its reliability. After being pressurised by advertisers for gaining approval from Media Rating Council (MRC), Facebook has finally agreed to get its advertising metrics evaluated by the measurement watchdog. Besides this, Facebook is also gearing up to offer new measurements for providing advertisers with a better idea about the performance of their display ads. Moreover, in order to allow advertisers to be more specific about what they want and what are they paying for, Facebook has decided to introduce new ad-buying preferences for video ads as well. Display Ads: For display ads on Facebook and Instagram, Facebook will be breaking down the time an advertisement appears on screen to millisecond so that advertisers can find out how many milliseconds their display advertisement was visible on the screen. At the same time, advertisers will be able to keep a track on how many milliseconds 50% of the advertisement was perceptible on the screen and how many milliseconds one pixel of the display ad was visible on the screen. Video Ads: Facebook will also introduce new options for video advertisements running on Facebook and its Audience Network, along with Instagram. This will provide advertisers to choose when they should be charged for the ads. For example, if you want your audience to watch an entire ad of 10 seconds, you can choose to pay only for views of the entire video. However, this is applicable only to those videos that are of 10 seconds or less. If you are running an ad that is beyond 10 seconds, you cannot opt for Facebook’s ‘completed-view buying’; however, you can pick the option of Facebook’s ‘10-second view’ so that you get charged only for the views that lasted for 10 seconds. Sound-on Option: What’s more, if you want your audience to watch your video ads with the sound on, you can choose to pay only when they watch your ad with the sound on. However, Facebook is yet to confirm if the ad-buying option will come with a condition that the sound should be on for a specific period of time for the advertiser to be charged. 2-second Buying Option: Last but not the least, if you want to hold your video ads on Facebook to the standard of industry viewability, you can choose to pay only when 50% of the video ad is viewed for continuous two seconds or more, as per the standards set by MRC’s video ad viewability. This is no doubt great news for advertisers as they can now explore additional options to customize the type of video ads they need for their specific ad campaigns. Furthermore, Facebook is aware of the fact that different businesses have different marketing objectives for which they need flexibility when it comes to media buying. This new initiative undertaken by Facebook will enable marketers to choose from new alternatives to purchasing video ads through Facebook, Audience Network, and Instagram. Facebook will roll out these new ad buying options over the next few months.